What is one thing you can count on seeing at holiday parties other than green and red? The answer more often than not is spirits. Beverages like mixed drinks, wine, and beer. Do you know a wine lover that also loves his/her dog? Wouldn’t it be nice to pair a gift with these holiday beverages for a dog lover you know? We have added new dog wine bottle stoppers to our inventory! They are handmade and hand painted in California. 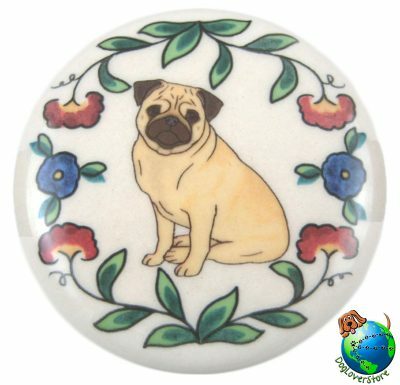 Made of ceramic and a solid cork, they are sure to wow any dog owner. 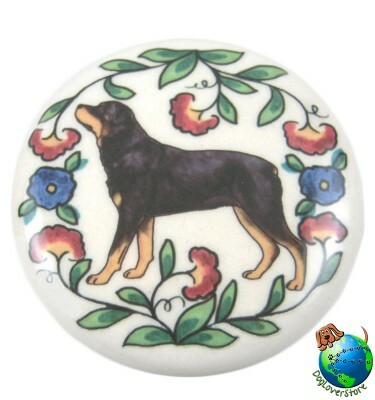 You can browse our breeds and details of the stoppers at the following link Dog Wine Bottle Stoppers.